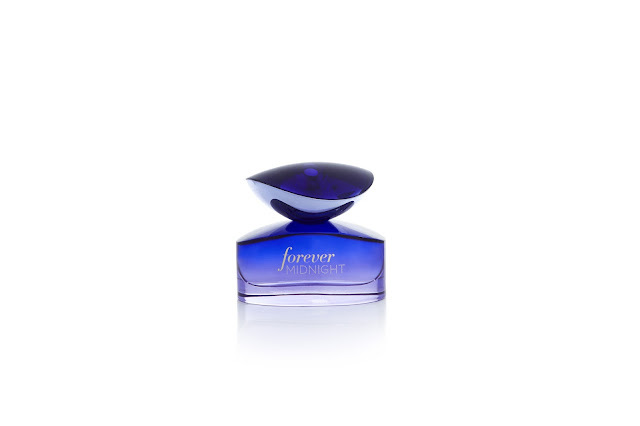 The all new Forever Midnight, is the sensual new fragrance from Bath & Body Works. This holiday season, America’s favorite fragrance company is launching its most luxurious scent yet, Forever Midnight. With premium ingredients crafted by the world’s best perfumers, Forever Midnight elevates everyday fragrance to the extraordinary. Notes of luscious Plum Nectar mingle with exotic, Velvety Florals to create tempting allure. Sophisticated Jasmine joins seductive Vanilla Orchid for the perfect layer of femininity. Then a final touch of rich, warmCaramel Liqueur transports you to that magical Midnight moment where anything is possible. Available in Eau de Parfum, Body Lotion, Shower Gel, Fine Fragrance Mist, and Triple Moisture Body Cream! Have you checked out Forever Midnight? Its in stores now!